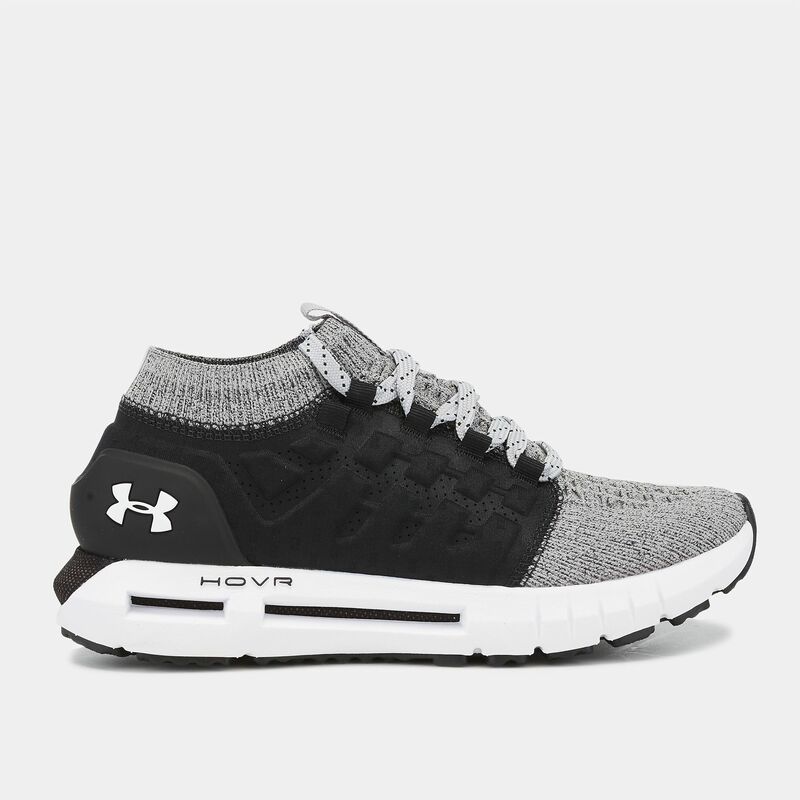 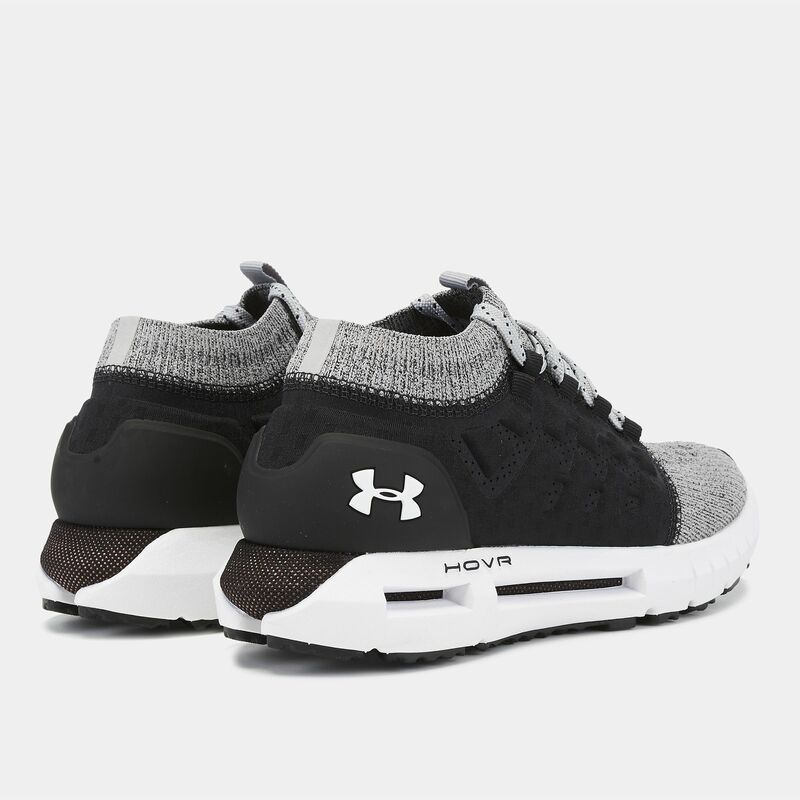 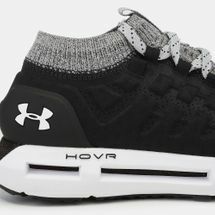 Achieve your running miles in style with the Under Armour HOVR Phantom Shoe for women. 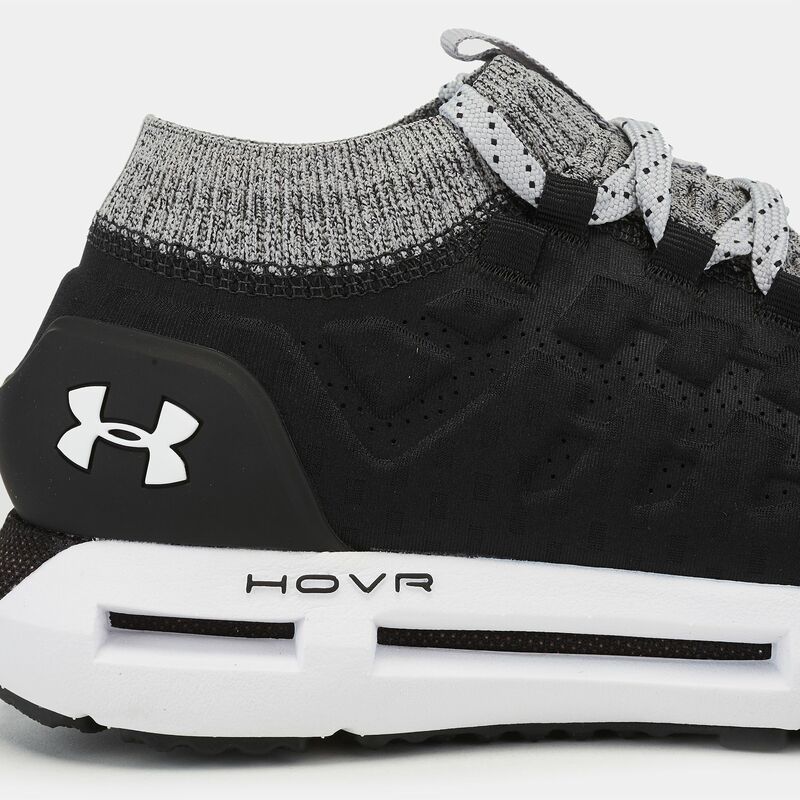 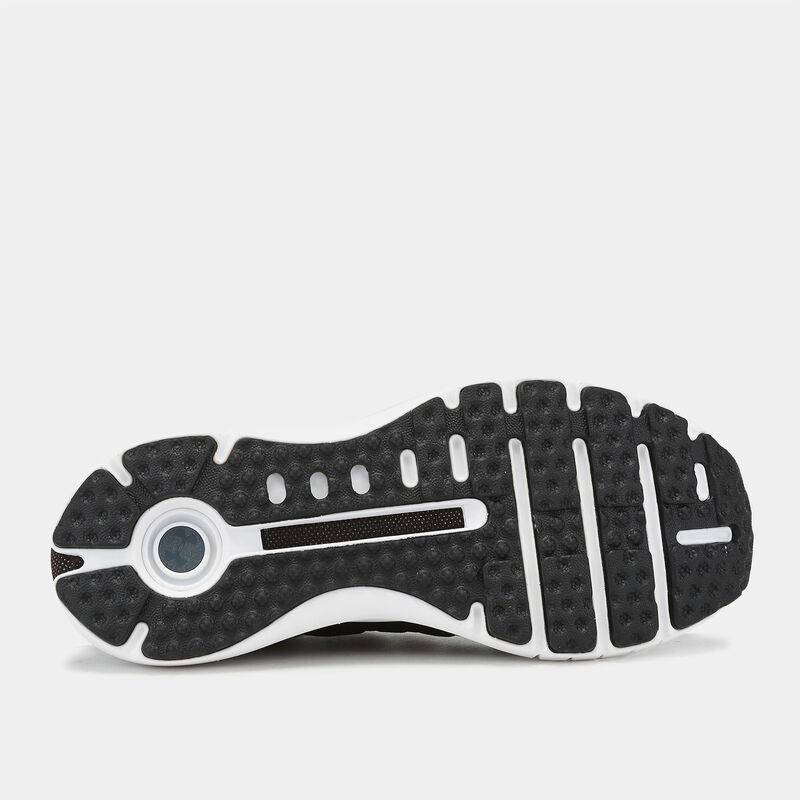 Enjoy cushioned comfort and stability with the new HOVR foam technology - UA's pure infused soft foam in a Threadborne textile for supreme energy return. 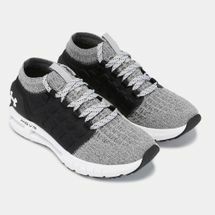 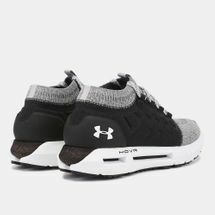 The upper is ultra-lightweight and engineered with knit upper, laser perforated textile with targeted ventilation and ribbed ankle collar for a snug fit while on the move.